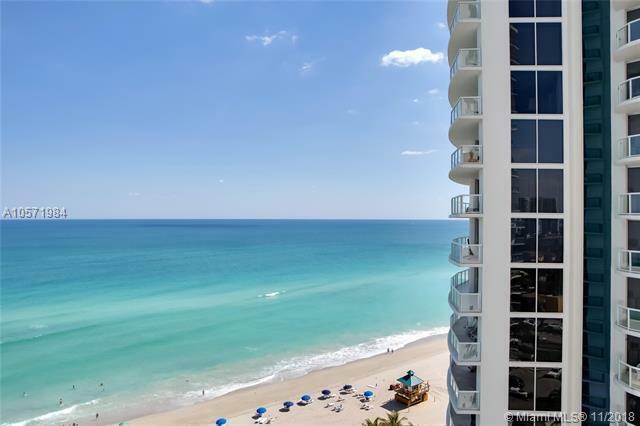 BEAUTIFUL 2 BED/ 3 BATH CONDO IN OCEAN FRONT BLD. 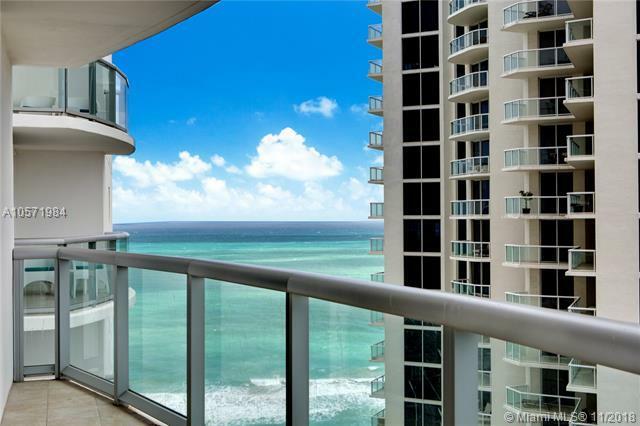 AMAZING AND BEAUTIFUL VIEW TO OCEAN AND BAY. 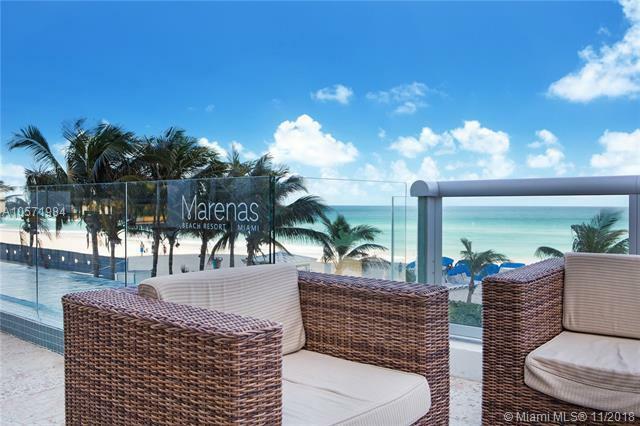 THIS CONDO/HOTEL UNIT IS PEFECT AS SECOND HOME. YOUR CLIENT CAN ENJOY FIVE STAR HOTEL ACCOMODATIONS. ALSO, UNIT CAN BE RENTED SHORT TERM, OR MANAGED BY THE HOTEL'S PROGRAM... 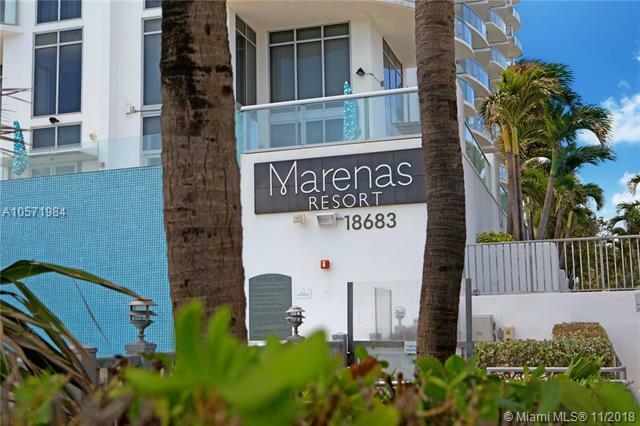 THIS UNIT IS THE BETTER PRICE/QUALITY IN THE BUILDING.MARENAS IS LOCATED BETWEEN THE BUILDINGS OF SUNNY ISLES'S MAJOR PRESTIGE AND WITH A LOT OF FUTURE REVALUATION POTENCIAL.